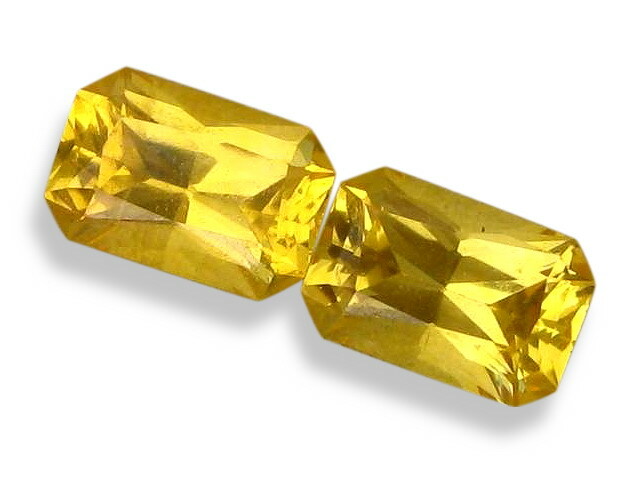 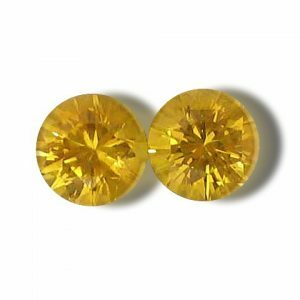 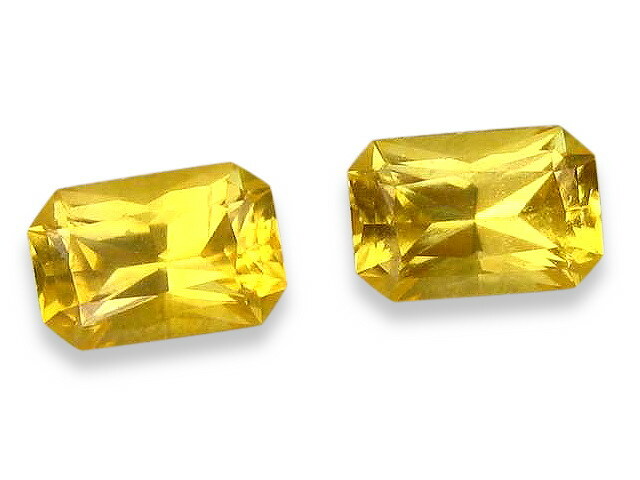 Could you possibly find a more bright cheery color than this pair of lemon yellow sapphires exhibit? 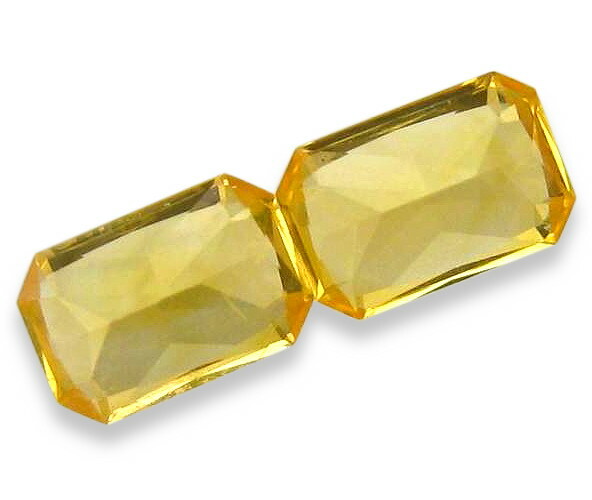 Crisp bright color, radiant emerald cut for extra brilliance. 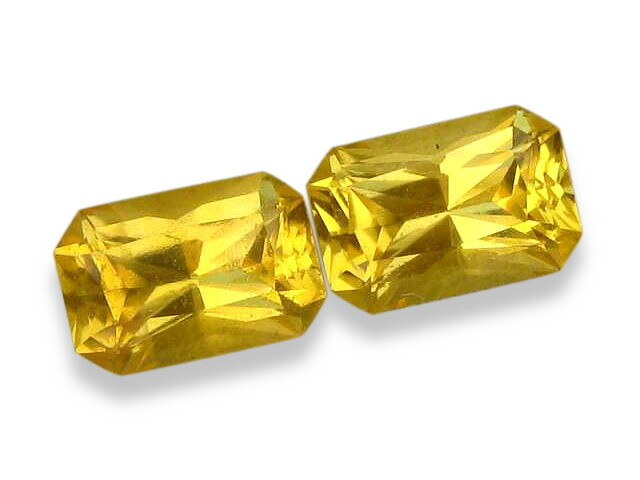 These stones were cut and mined in Ratnapura, Sri Lanka (or more commonly referred to as Ceylon). 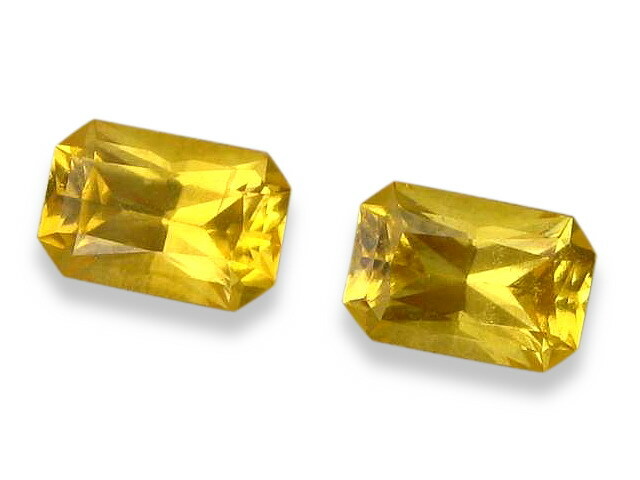 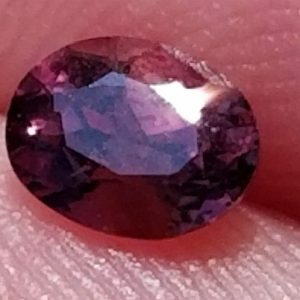 These stones are loupe clean in clarity.